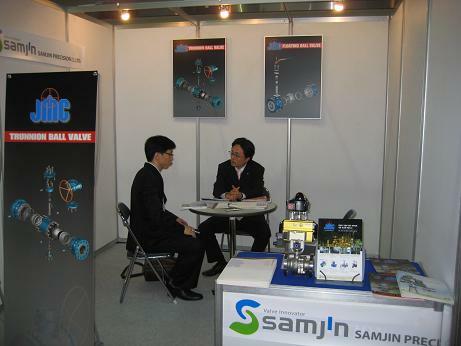 Samjin JMC attended the plant manpower mart 2008 (May 20) in Seoul, Korea to recruit trained people who had many experience in the plant industry. 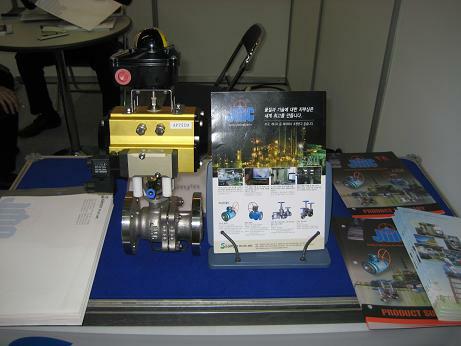 A few korean companies including Samsung Heavy industry and Hyundai Heady industry were invited. This mart was supported by Korean government. Samjin JMC had an interview with good candidates.